Light facial toner spray hydrates and refreshes. Help condition the skin and prepare for proper moisture absorption when you spritz over skin after cleansing, and before applying your prescribed Dermalogica Moisturizer. Refreshing facial spritz hydrates while smoothing the surface with moisture-binding humectants plus soothing Lavender, Balm Mint and Arnica. Formulated without artificial fragrances and colours. 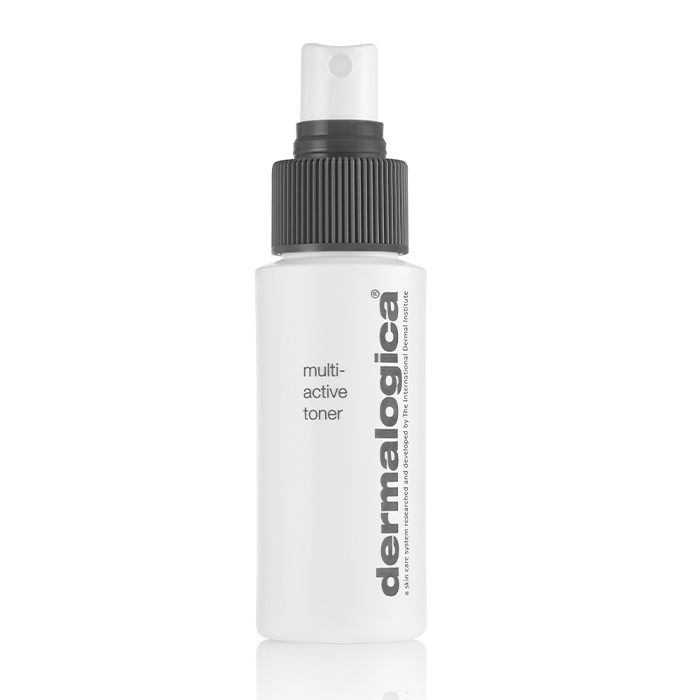 After performing the Dermalogica Double Cleanse, spray directly over the entire face and throat with eyes closed. 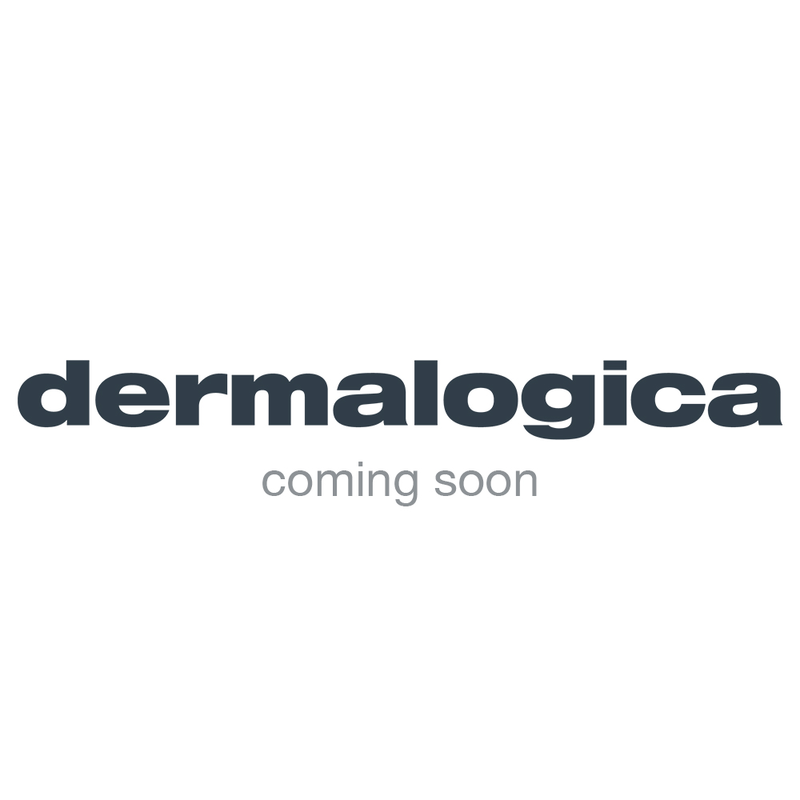 Follow with prescribed Dermalogica Moisturiser.